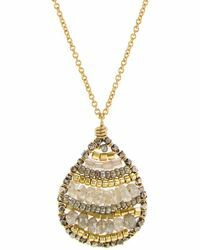 Dana Kellin necklaces are both intricate and delicate. 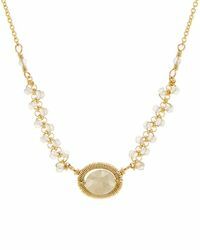 Using classic wire-wrapping techniques, the women's collection is made from 14-karat gold, precious stones and pearls to create pieces that have been designed to be loved for years to come. 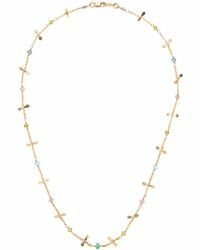 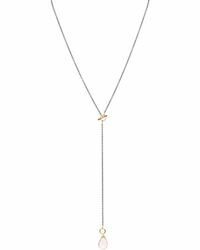 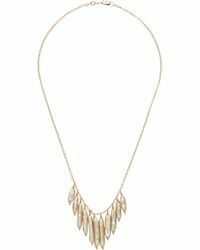 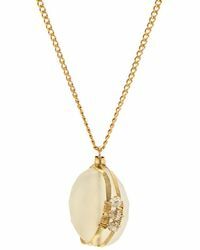 Look to the Dana Kellin line of necklaces for a series of simple and ornately-worked chains and pendants that are sophisticated and refined. 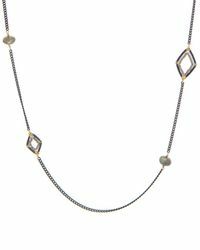 Choose from bold pieces adorned with gemstones and classic diamond necklaces you can wear year-round.